Inspired by the feverish, homeward walk of the 19th century English poet John Clare from a lunatic asylum in Essex to his home village some 100 miles north, Out Of Your Knowledge is a topical and engrossing journey through our green and pleasant land! 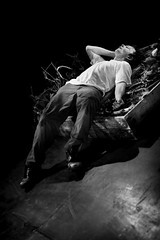 Having re-traced John Clare’s journey himself, Waters has crafted a unique theatrical treat full of humour and passion. 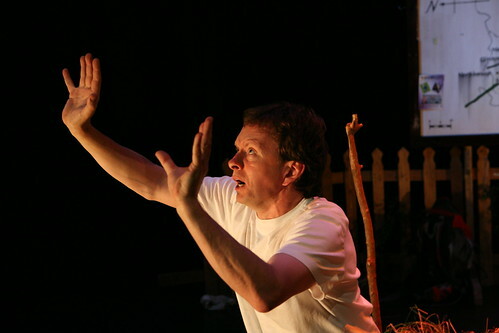 Illuminated by Clare’s own verse and prose, Out of Your Knowledge is a play that questions our changing attitude towards the landscape whilst revealing some surprising secrets that lie within the A1 Corridor!